Programme has as its ambassadors the national coach Fernando Santos, Joyce Cook from FIFA and player Pepe. 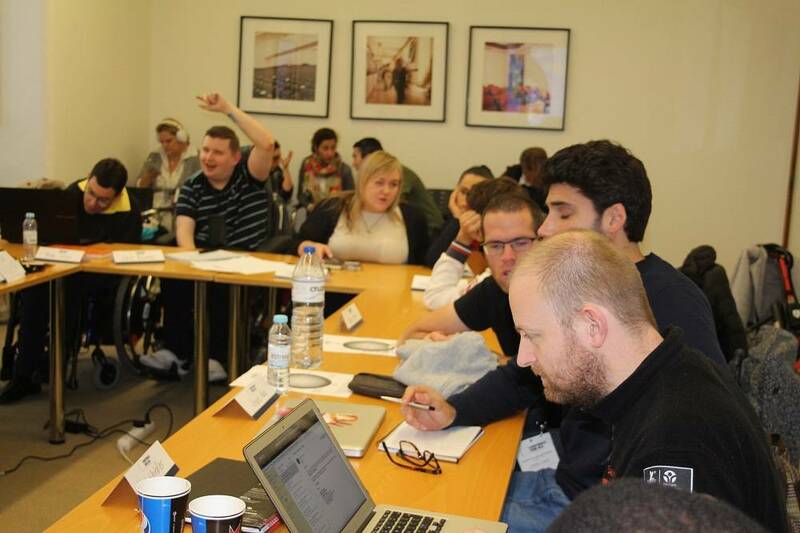 As an institution that is engaged with the great challenges of society, NOVA University Lisbon joined the Football for All Leadership Programme, an initiative that aims to create conditions for people with special needs to develop skills to integrate the job market. Currently about one billion people (20% of the world's population) suffer from some form of disability, with about 65% of them being unemployed. Football, as a preferred sport of 3.5 billion people and as an industry that moves € 121 billion annually, must find space to employ disabled people and thus give them a voice in this sport of reference. 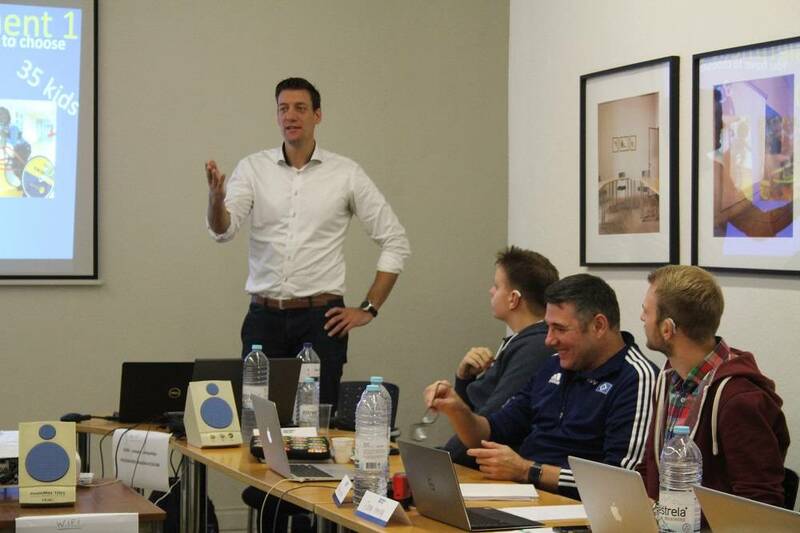 It was in view of this idea that the non-profit association Integrated Dreams decided to create an academic program to train people with special needs and who have an interest in working in the world of football. Thus, with the cooperation of 3 prestigious universities (Trinity College Dublin, NOVA University Lisbon and IUN World - International Football Institute) and 4 reference entities in the field of football (Portuguese Football Federation (FPF), Football Federation of the Republic of Ireland (FAI), Northern Ireland Football Federation (IFA) and Benfica Foundation) was born the Football For All Leadership Programme. According to Professor Isabel Rocha, Pro-Rector of NOVA for Entrepreneurship, NOVA's participation in this programme is fundamental since «Universities should pay special attention to students with special needs, not only guaranteeing access to teaching spaces and pedagogical content, but also paying particular attention to their professional integration, taking into account the high rates of unemployment among people with disabilities». Professor also clarified that this initiative is part of the social responsibility of the University in that it «allows a better understanding of the needs of people with special needs in order to better adjust internal policies and procedures. On the other hand, this initiative aims to promote entrepreneurship and leadership in people with special needs and in this context NOVA leads a number of teaching initiatives in these areas, so this is an opportunity to put our experience at the service of the community». The first part of the program consisted of two weeks of classes with reference teachers, including NOVA professors, focused on employability, leadership and entrepreneurship skills. The classes took place in Campolide Campu, in Estádio da Luz and in the City of Football. 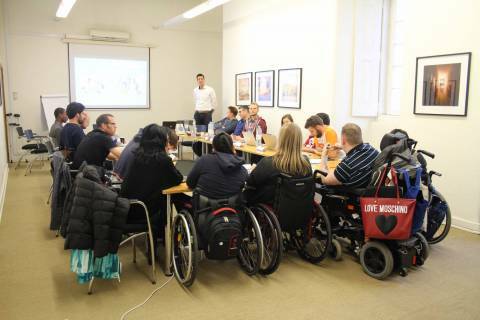 The second part of the program will take place between January and June 2019 and consists of the implementation of a project related to football and disabled people at a local level, which will be carried out with the support of a mentor and a local football organization. To celebrate the end of the first part, on December 6 there was a gala at the Rectorate of NOVA, which was attended by one of the program's Ambassadors, Joyce Cook from FIFA, and Professor Eli Wolff from the University of Brown, who addresses the issue of the challenges of people with special needs in accessing the world of football. The program also has as ambassadors Football's Portuguese nattional coach Fernando Santos and the player Pepe. 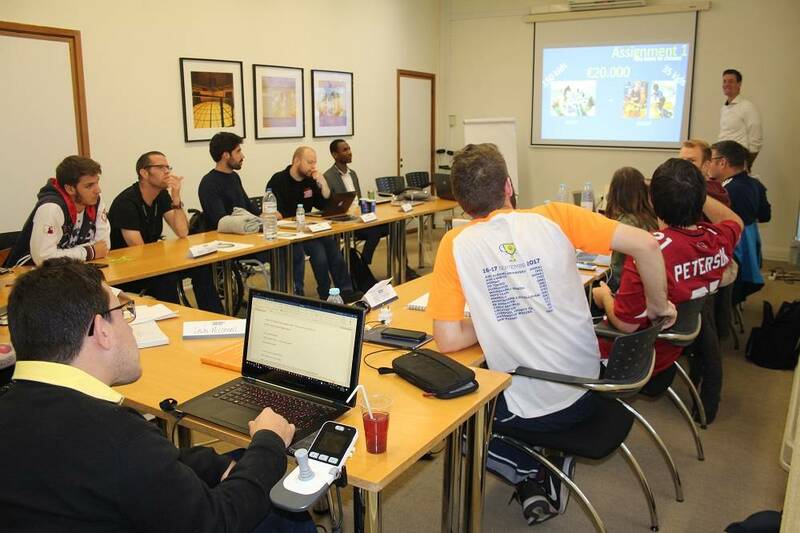 Aulas do curso "Football for All Leadership Programme"